International Youth Work - 1519859846s Webseite! Ever laughed with Georgians? Ever worked with Estonians? Ever danced with Turks? Have you ever sung with Greeks? Have you ever eaten with Poles? Have you ever suddenly found new friends all over the world? No? We can only recommend all this to you. East West East Germany e.V. 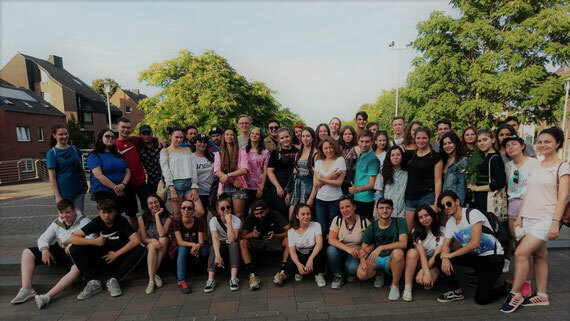 offers you the possibility to get to know people from all over Europe, to work with them on current and interesting topics and to create common memories. Whether in the form of international youth meetings or a voluntary service abroad. An experience that is worth having. You don't believe how it doesn't matter that you don't have the same mother tongue, that you come from different cultures or that you don't eat the same thing traditionally for dinner. Experience with us how beautiful international human and cultural diversity can be and that even friendships over thousands of kilometres can conquer your heart! If you would like to become part of this experience, then find out about current offers now. 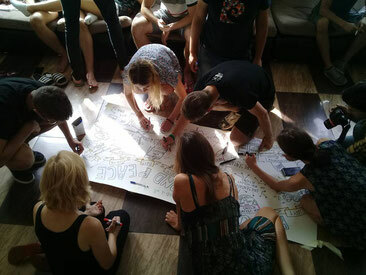 A youth exchange offers the opportunity to come together with young people from all over Europe. They are between 15 and 30 years old and meet usually for a week. In workshops, through roleplays, discussions or other creative methods they are dealing with European topics. Important topics are for example discrimination and racism, democracy and human rights, interreligious dialogue or environmental topics. Another aspect is the cultural exchange between the participants. For many participants is this the only chance to participate in such meetings. The expenses for accommodation, food and travel costs are usually fully covered by ERASMUS+. 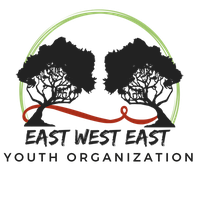 “East-West-East Germany e.V.” is organizing every year several international meetings in North-Rhine-Westphalia and is participating in a large amount of youth exchanges abroad as well. Training course's aim is to involve people who are active in the field of youth work. Everybody from 18 years old can participate. Non-formal methods are used to prepare the participants for working with youth groups, carrying out workshops or seminars. Topics can be related to the right use of games, conflict resolution or the own role interpretation. The expenses for accommodation, food and travel costs are usually fully covered by ERASMUS+. people between 18 and 30 years the opportunity to discover European foreign countries. 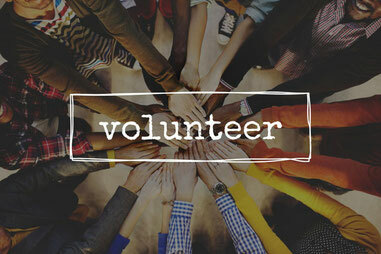 The volunteer gets the chance to work in a social or cultural organisation. Youth centres or kindergardens but also museums or environmental organisations are often searching for volunteers. The projects have a duration between 2 and 12 months. Positive impacts are the learning of a new language and practicing the English skills. The volunteer becomes part of a new culture as well. In the past years we hosted 13 volunteers and send a huge amount everywhere in Europe.